Deranged Doctors. Flesh eating mutants. 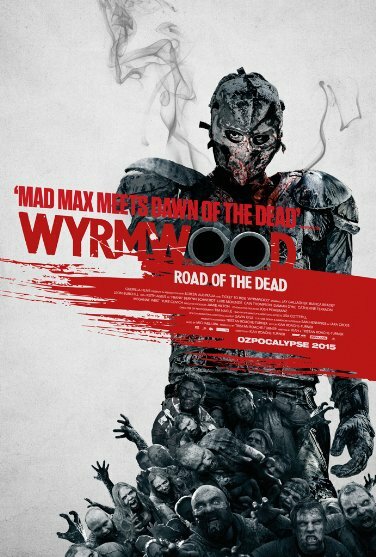 Wyrmwood. The film stars Jay Gallagher, Bianca Bradey, Leon Burchill & Luke McKenzie. It is directed by Kiah Roache-Turner. On the eve of a zombie apocalypse, Barry's sister Brooke is kidnapped by a sinister team of gas-mask donning soldiers and experimented on by a deranged doctor. While Brooke plans her escape, Barry attempts to find his sister and teams up with Benny, a fellow survivor. Together, they must arm themselves and prepare to fight their way through hordes of flesh-eating mutants.